The Chocolate International Festival in Óbidos is the sweetest festival in the west of Portugal. During the months of March and April Óbidos opens the doors to the sweet teeth audience who look for the most precious good – Chocolate. White, Brown, Black, Simple, Filled, with liqueur, without liqueur, the festival is produced by the village and throws at us national and international treasures in the chocolate industry. This way you will get to know what is being made throughout the world of Chocolate, where Black chocolate can be sweet and White chocolate can be bitter. Entering the perimeter will allow you to participate in culinary workshops where chocolate is king or even attend to professional competitions such as “The Chocolatier of the year” and “International Competition for Chocolate Recipes”. For the little ones, the House of Chocolate is always a treat or even the Chocolate Sculptures that everyone adores! 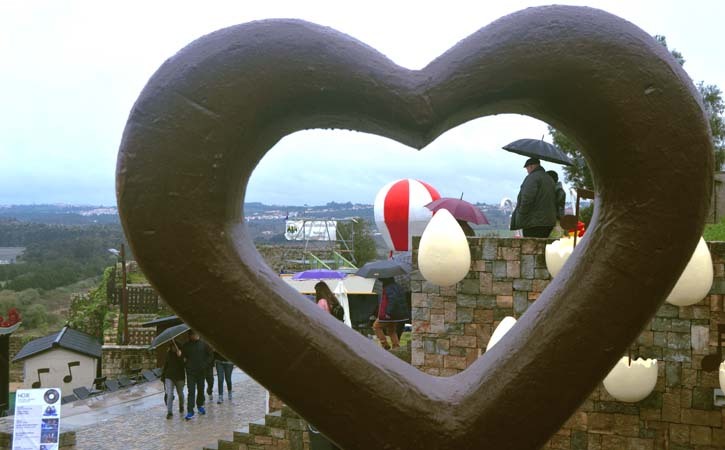 For the Chocolate lovers Chocolate International Festival in Óbidos is that special time of the year when nothing else meters besides chocolate and it is even better when Óbidos Castle is the perfect beckground for such event. For those o love Óbidos there a few more annual events during the year and we advise to take a close look to them so you can decide which ones you don’t want to miss. We give you two examples of other interesting events such as Óbidos Christmas Village, when Santa Clause is in town and fun and joy are invited too, and Medievel Market one of the most crowded events in Óbidos. 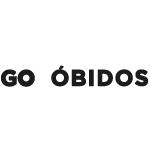 You can also get to know more about Óbidos with us by booking a City Tour!